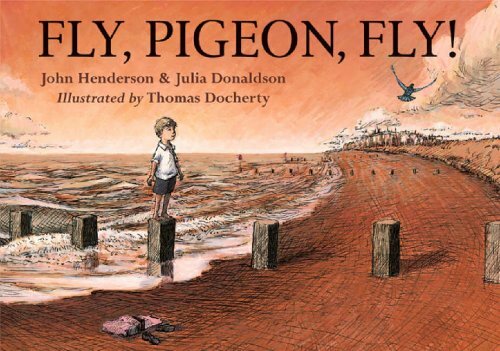 When a boy finds a young pigeon, half starved, in a derelict warehouse in Glasgow, he names the pigeon Percy and takes him home. He looks after him and even teaches him to fly. Da says that Percy should be set free, but even though he knows it would be for the best, the boy is reluctant to lose his friend. Eventually he does return the pigeon to freedom.